Blue Wooden Traditional Hand Carved Partition dimensions in cm : H 180 W 50 D 2.2. Weight 21.0 Kg. Fully extended provides width from 80 cm to 200 cm. Blue Wooden Traditional Hand Carved Partition - You can use the wooden room divider as a decorative element in your bedroom or living area from the rest of the home. 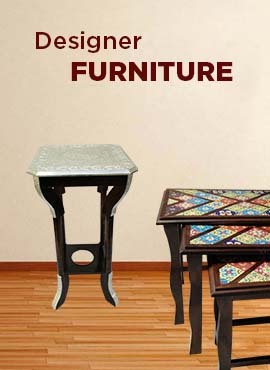 It is handcrafted from a high quality wood and looks beautiful. It has height from covering point of view of 180 cm, Each flap is 50 cm and expansion using all four from 80 cm to 200 cm. Average depth 2.2 cm. Weighs 21 Kg.